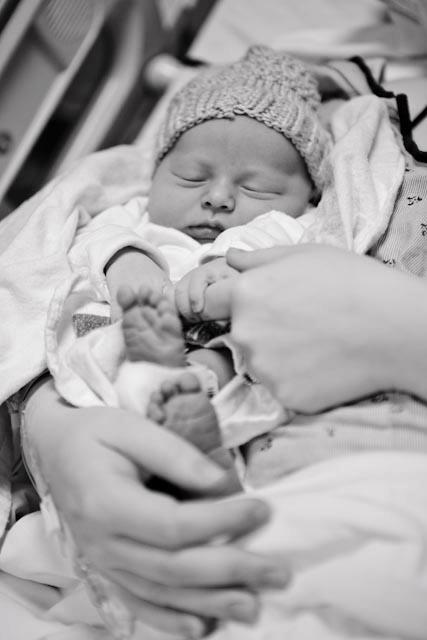 introducing thatcher robert. our amazing little man, born 12:02 am on sunday, february 3rd. 9 lbs 4 oz, 19.5 inches. we are in awe. i’ll be writing our birth story soon….but for now, we’re cuddling, recovering, and absolutely loving being a family of three. let these photos by our amazing friend jessica hold you over! i cried yesterday looking through jessica’s pictures. tender. moving. anointed. thank you for sharing your life’s story as genuinely as you do.